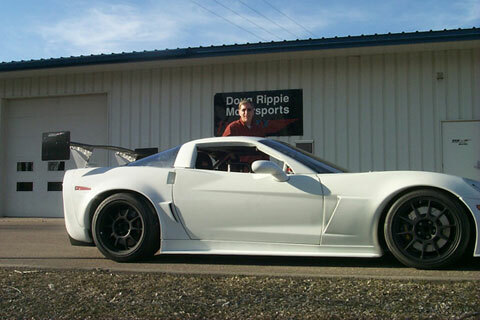 DRM’s service department does any job from an oil change to a full race car build. It offers professional installation of OEM and aftermarket parts. With a full fabrication shop we are capable of making dreams into reality. Our friendly staff can assist in choosing the right parts and getting them installed correctly the first time. Our shop’s service department has the personal touch and fair pricing to keep you coming back. Please contact sales to discuss your future projects. DRM’s Dynojet chassis dyno used in conjunction with our experienced staff can get your engine running to it’s full potential. Computer controlled vehicles require a ‘custom’ program to change the parameters with gains in stock and modified engines. 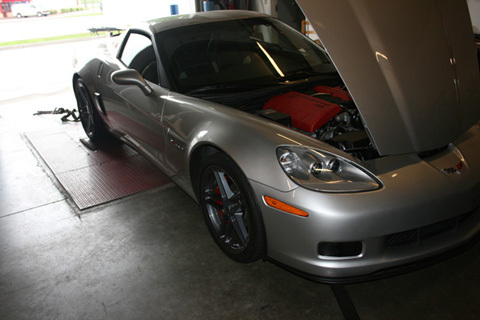 We have vast experience tuning naturally aspirated, supercharged, turbo charged and nitrous cars. We also can use our magic in tuning carburetors in street, show and race cars. We offer this service to nearly any type of 2wd car or truck. Engine only dyno service is also available using a state of the art Superflow engine dyno. The Engine shop at Doug Rippie Motorsports can help you achieve your horsepower needs. With complete machine shop and assembly room we can do a standard rebuild or a race engine build. We also have dry-sump experience as well as racing with wet-sumps. There is a fine line between a street car and a race car, please contact one of our staff members with your goals and we will make sure you get there. Our engine shop has built about every combination of LS engines, in Corvette, F-body, Truck and other LS powered machines. 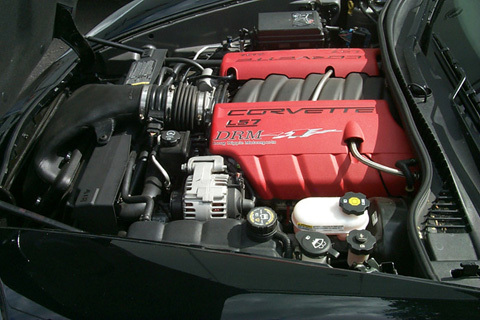 We are one of the few tuner shops that work on the LT5s, L98, and LT1 which shows our maturity. We have been building engines for the public since 1991.